The Rolls Royce Phantom was the first car to be developed by Rolls under the leadership of BMW and it’s been one of the leaders in the world of luxury cars ever since. Next year, the ultra luxurious limousine will be introduced in a new iteration which promises to be innovative and even more luxurious. 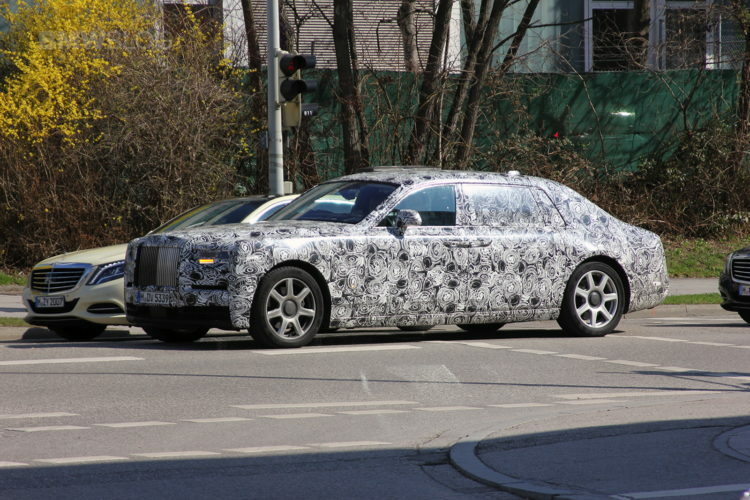 In terms of overall shape, this new Phantom doesn’t seem very different, if any different at all, than the previous car. 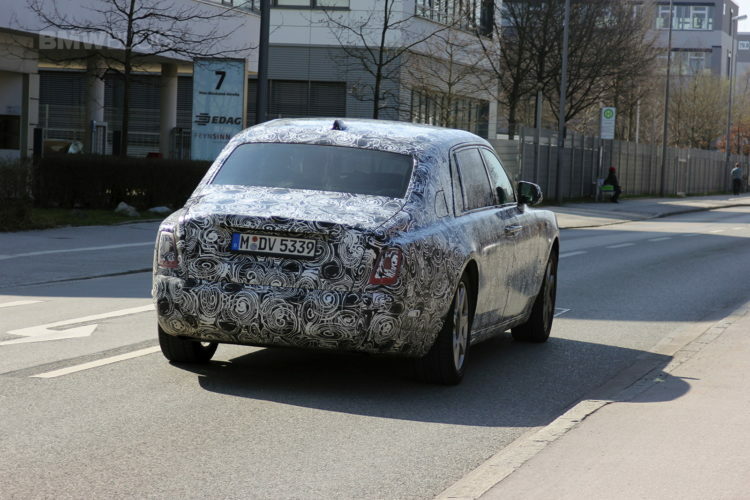 Though, that would make sense, as Rolls has always been about subtle, evolutionary styling. We can see that it seems to have new headlights, though. 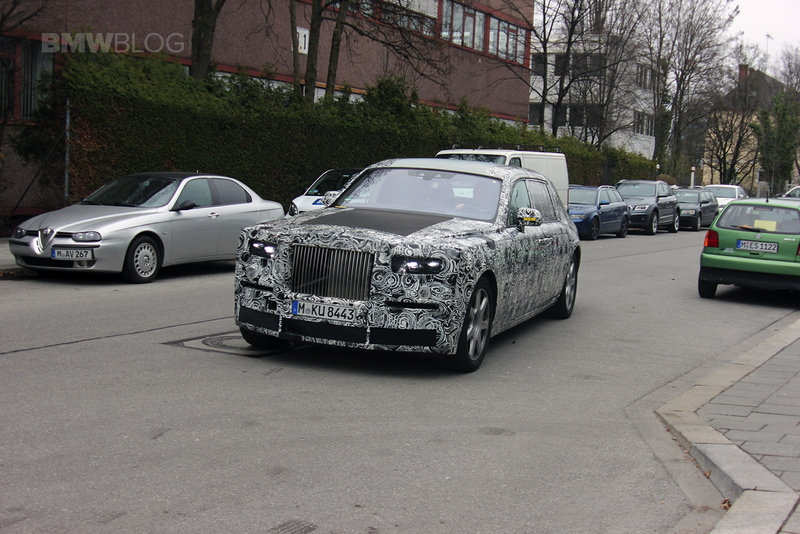 The headlights are partially covered by camo, but we can see that the actual light design seems to be different and will almost certainly be fully LED. The basis is a new aluminum spaceframe architecture, which Rolls-Royce will later also use for the Cullinan SUV. In addition to the “entry-level version”, which is around 5.85 meters long, there will also be a 6-meter-long Rolls-Royce Phantom EWB with extended wheelbase. The long version offers still lavish space conditions in the rear and is thus even better for customers being driven around. The new generation of the Rolls-Royce Phantom is powered by a specially tuned V12 twin turbocharger with a displacement of 6.6 liters, which means that the times of the previous generation’s engine are over. The supercharged twelve-cylinder engine promises even more power at low engine speeds, but also offers a significantly higher peak output of more than 600 hp which translates the superiority of the phantom into a consistent driving performance. 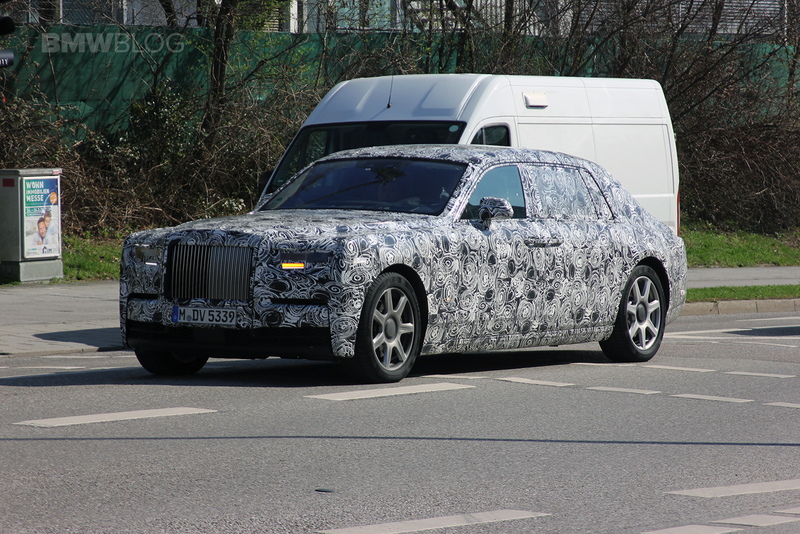 Despite its unveil this year, the Phantom is introduced internationally as a 2018 model.